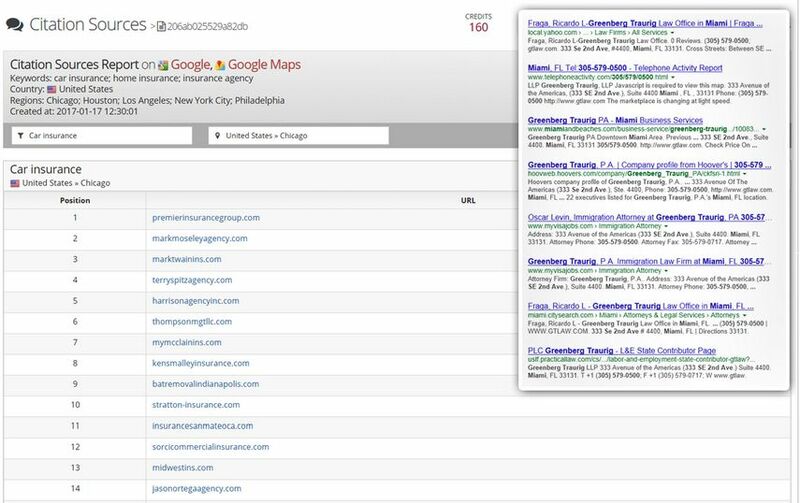 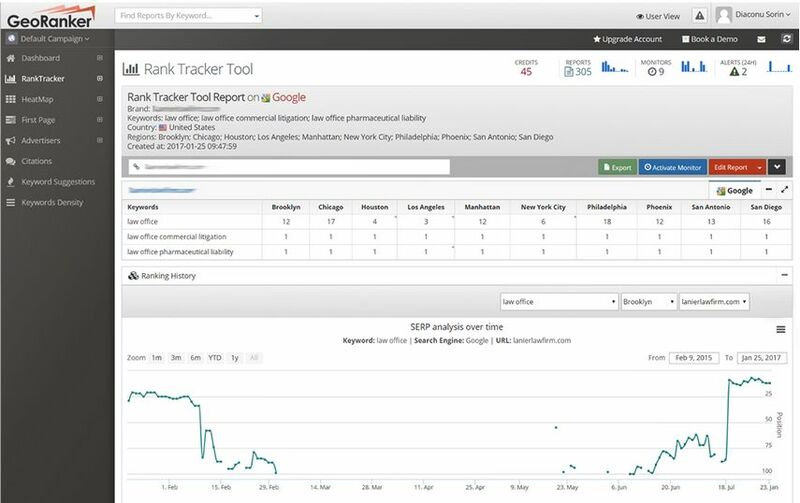 Local SEO Tools reports providing accurate local data by ZIP Code, CITY, or generic by country. 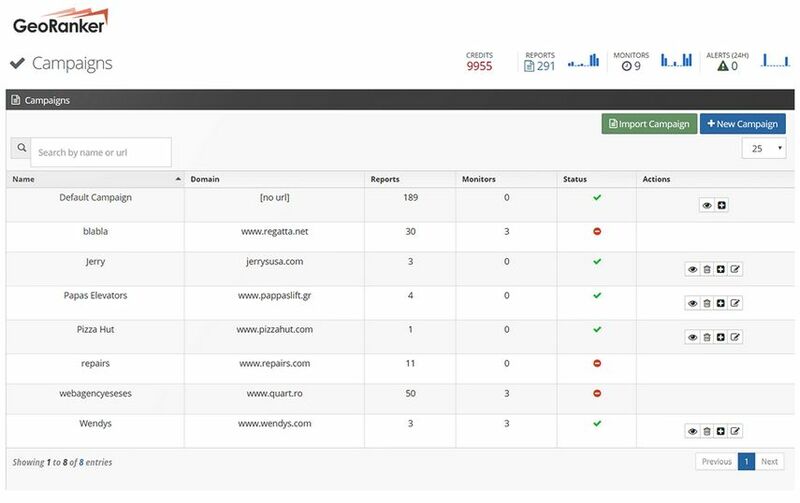 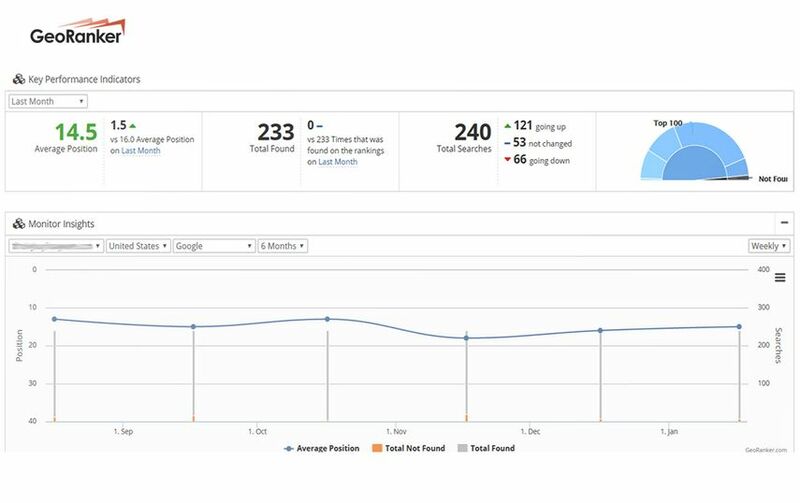 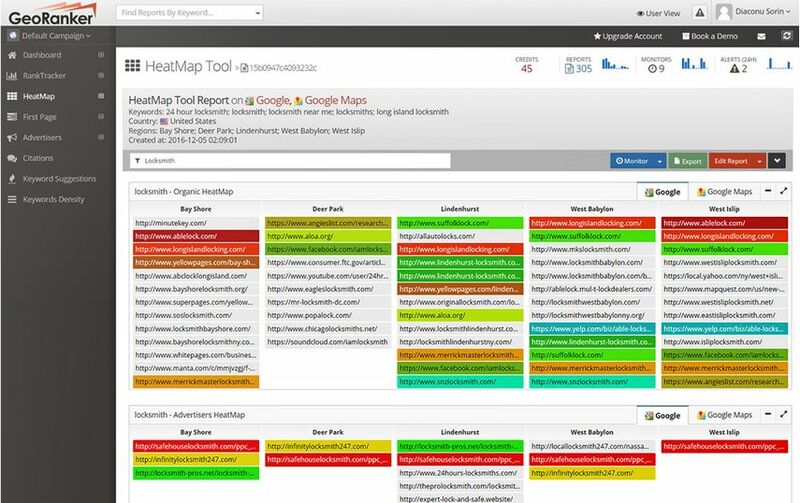 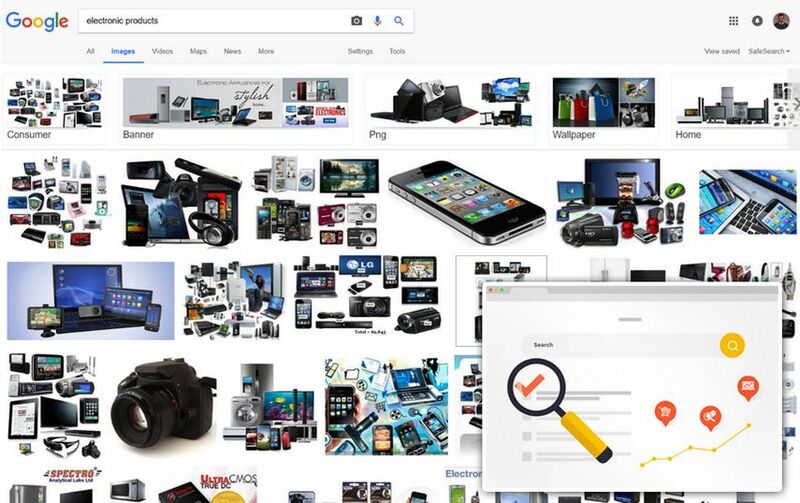 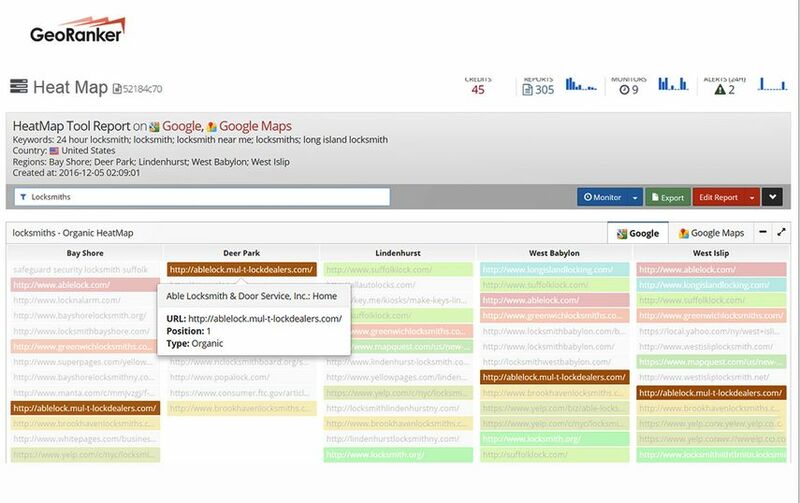 Track your rankings on organic, maps and google images using more than 50.000 local IPs. 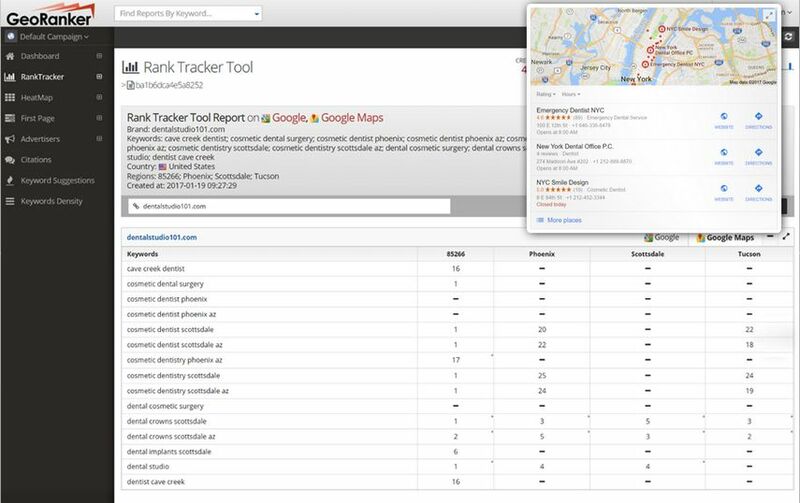 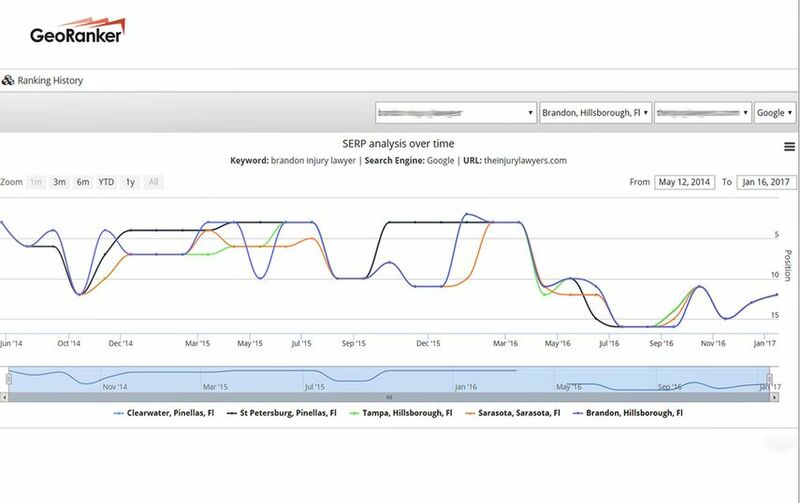 Analyze your competition: Find your local competitors and pull their data in comparison with your stats. 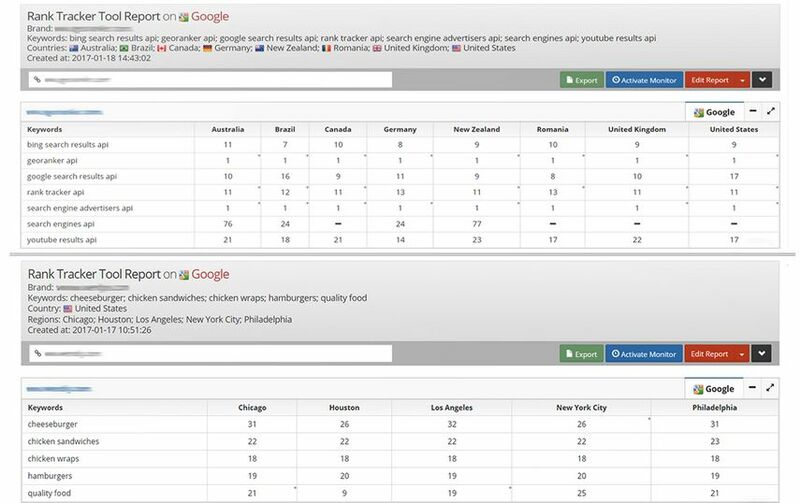 Find out who are local and national competitors, organic or paid. 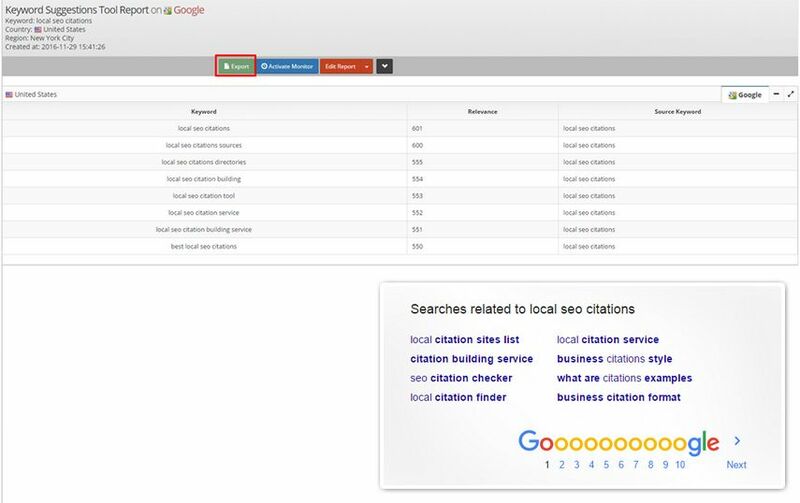 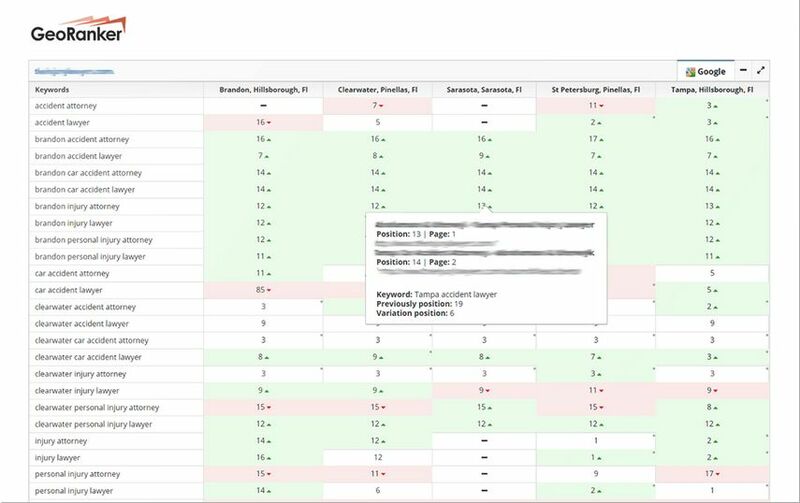 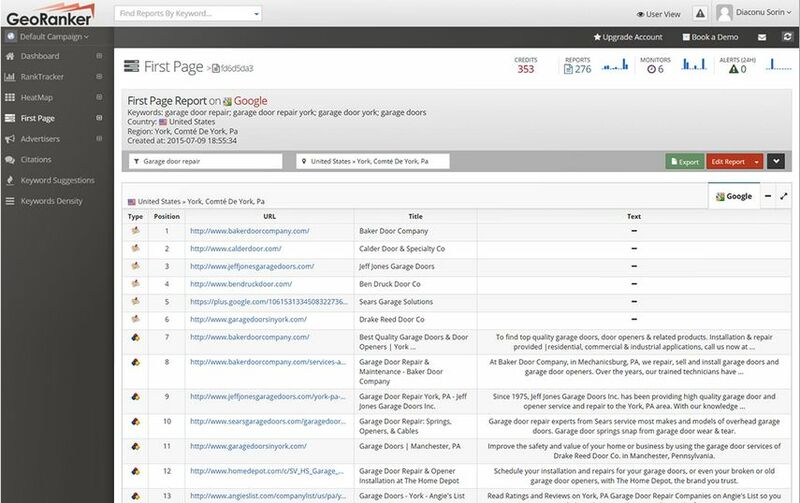 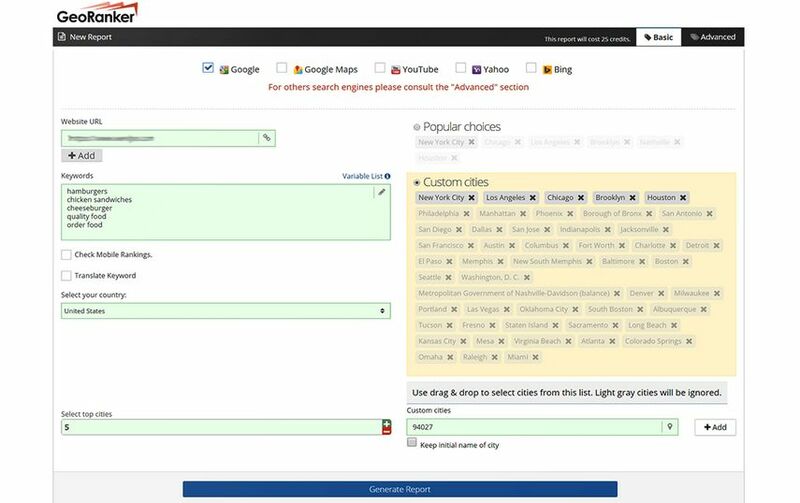 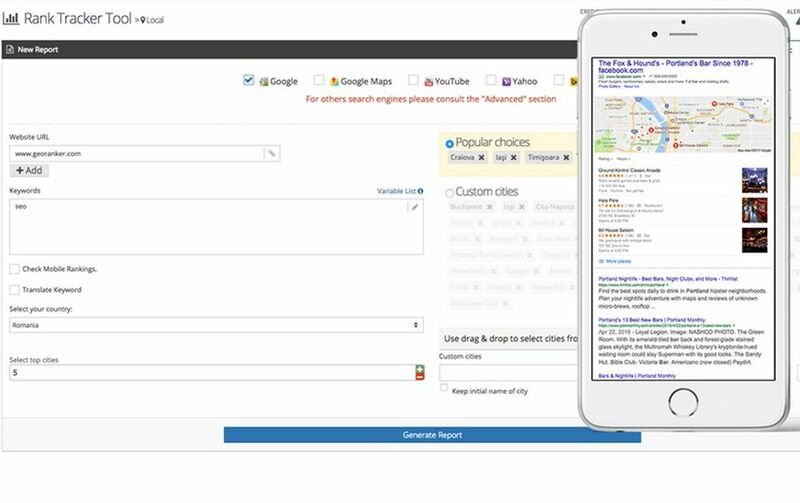 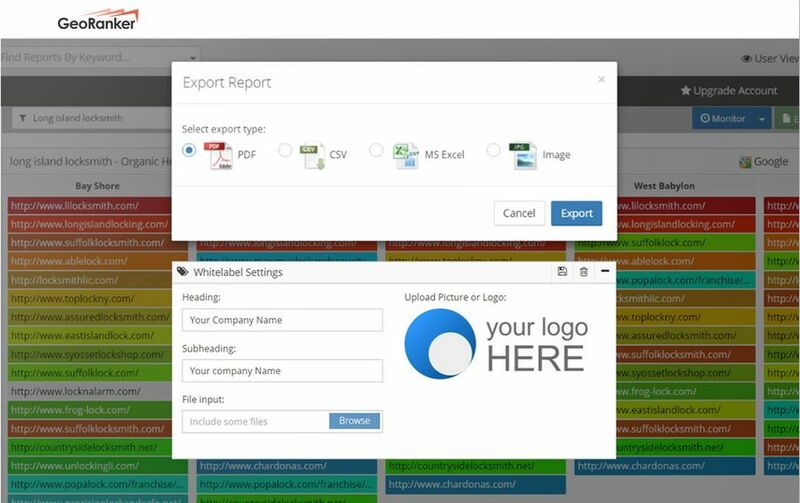 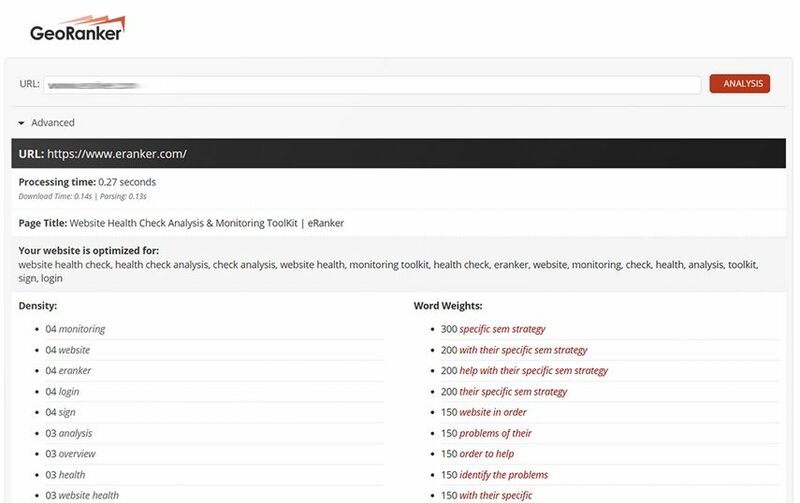 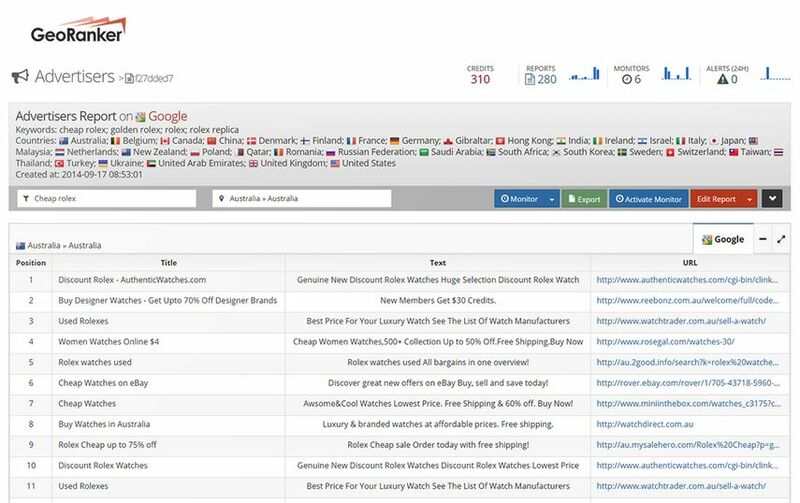 Local citations sources: Find the most authoritative local citations sources where your competitors are already listed for the keywords you are interested in.